Since my scoreboard project has hit a brick wall (brick wall = my lack of knowledge/skills), I’ve been working on anything I can get my hands on that can be achieved within a day. 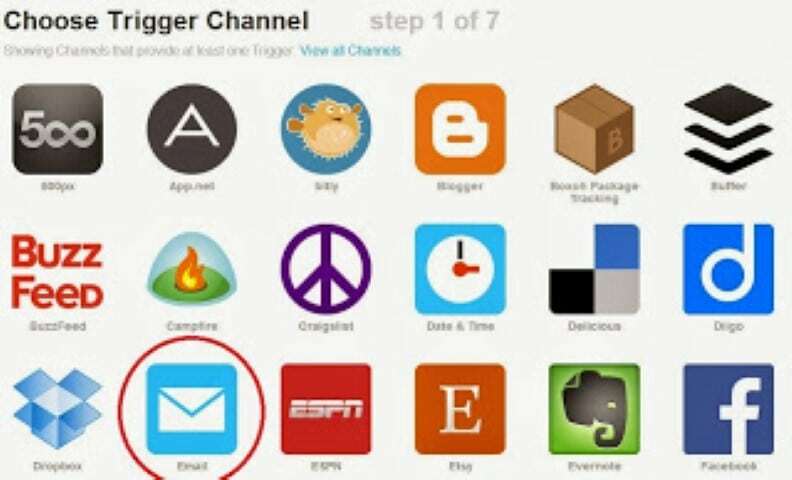 Whilst scanning the web for quick and pointless RPi projects, I came across a tutorial for sending/receiving emails, and at the same time found a separate tutorial for using IFTTT which is kind of like internet automation. I pondered this for a few moments…”surely I can make something cool out of this?“…and then remembered seeing plenty of automated RPi Tweets recently saying things like “My temperature is 30 degrees #RaspberryPi“. I was sold…it was a “go”…my Pi was going to have its own voice within 24 hours! 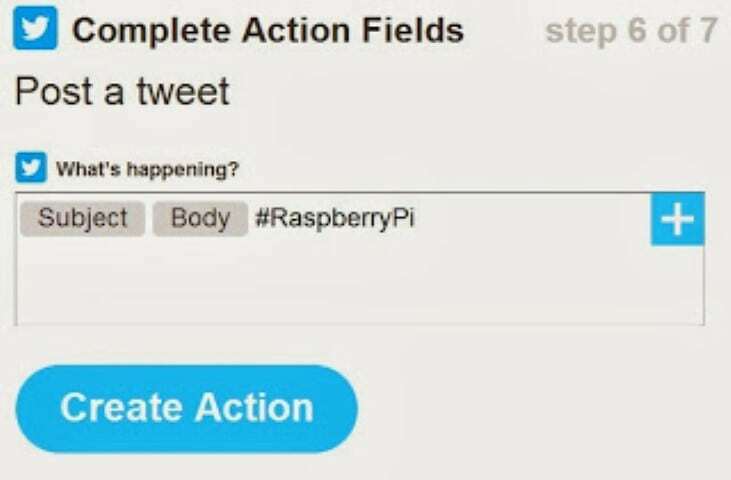 Note: Whilst there may be more direct ways of getting your RPi to talk to Twitter, this was clear and easy for me, and also gives you plenty of options to customise. You’ll need a Raspberry Pi, running Raspbian Wheezy (might work on other OS options), a Gmail email account (might work with other email providers) and a Twitter account. 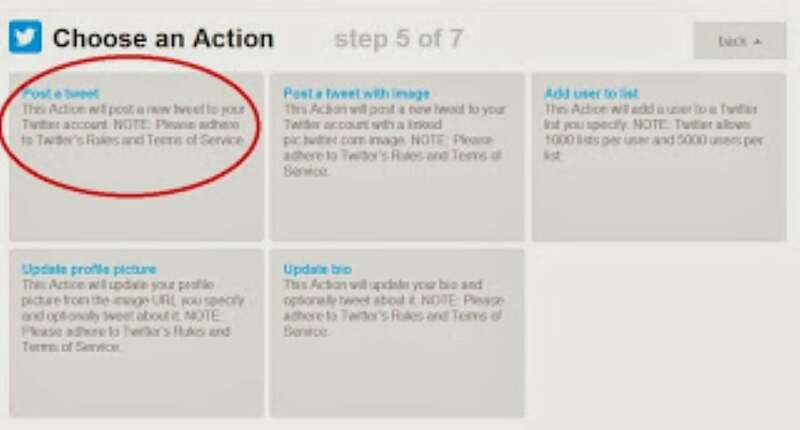 You’ll also need a free account with IFTTT. That’s the software side done. Easy so far right? 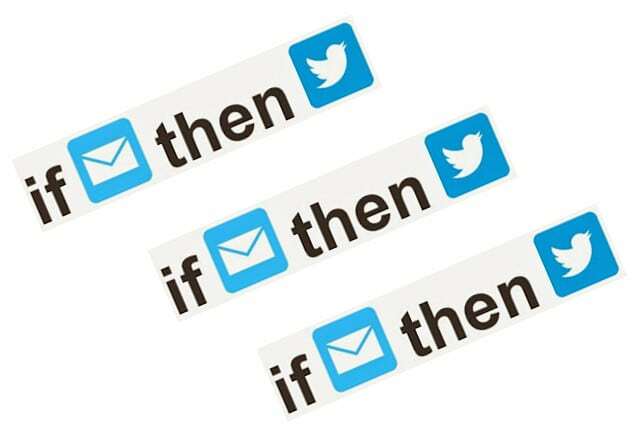 Soon we will be setting up a python script to email IFTTT from your Gmail account, so that when IFTTT receives the email from your email address, it will send a tweet on your behalf using your Twitter account. You can also choose IFTTT to post a Facebook message or a bunch of other things, but we will just tweet for now and you can play later. 3) The site will then show you an impressive wall of options to be your ‘trigger’. 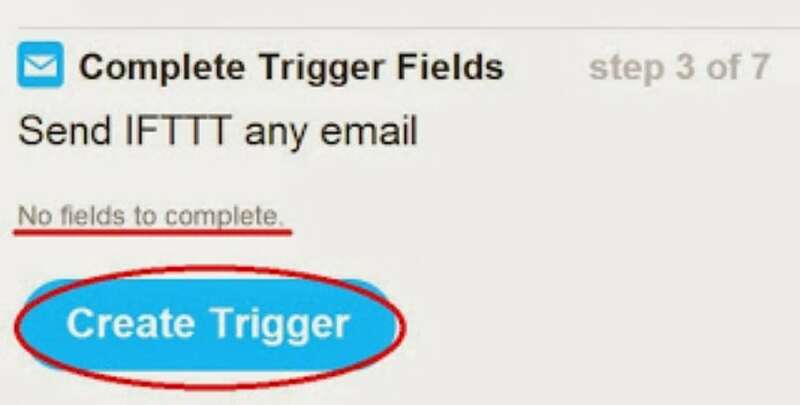 As you know, we will be using the email option so that when IFTTT receives an email, it will do something as a result (send a tweet in this example). 9) Now, this bit is fun. What we do here is specify what gets tweeted based on the email sent to IFTTT. We will set the email subject and body text in the Python code which can be used in the tweet, so we need to work around that. Complete by creating the ‘recipe’ – anyone hungry yet? Remember at the start I said it wasn’t the most direct method of getting your RPi to tweet? This is because we get the RPi to send an email to IFTTT, which in turn sends the tweet. IFTTT is kind of like the middle man. 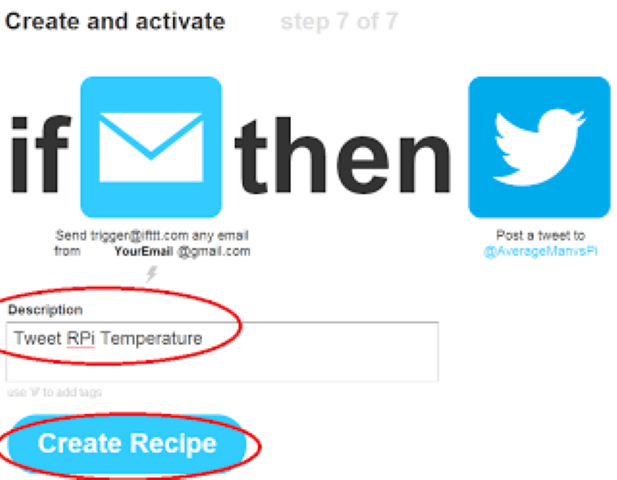 I’m sure there must be a way of getting the RPi to tweet directly to Twitter, but then again, just think of all the other possibilities IFTTT gives you with just a simple email trigger? So what we need to do is set up a script that gets the Pi to send an email to IFTTT, including the temperature reading in the email body. Sounds harder than it really is. Mine just came back with “temp=29.9’C“…like good holiday weather. I’ll come back to this code in a bit. 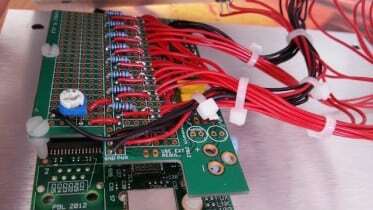 After the importing the modules in the initial 2/3 lines, the first part creates a new string called temp1. We then use f=os.popen (deprecated) to run that command I showed you earlier for the temperature. Next we set up our Gmail information. This is simply your Gmail email address, your password, and the email address to send to (i.e. to IFTTT, which should be the same as my code, but check it anyway). NOTE: If you have Google 2-step verification, go into your Google account, create an application specific password, and enter it in place of your normal password here. The following section is the content of the email. The first line is the email body, for which we are using the string we created earlier “(temp1)“. The second line is the subject of the email. The third and fourth lines link to the step above where we defined the email address to/from. Step 5: How to run it? In its simplest form, you could just have this as a dedicated script which sends the Tweet when you run it. You could use this code in conjunction with a GPIO button to send a tweet when you press a button. 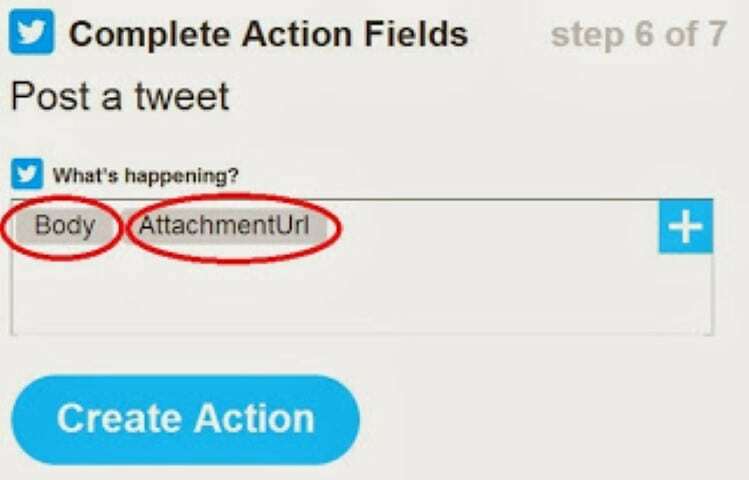 Don’t forget that IFTTT gives you so many options, you’re not stuck with just sending a Tweet. Remember the options on screen? 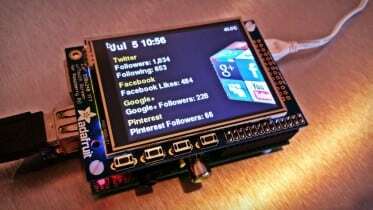 Facebook, Instagram, Evernote, GDive, SMS, Dropbox…there are so many possibilities for your RPi here. I hope that helps as some of the existing guides were lacking a bit of detail for me. Follow me up on Twitter and let me know if this was useful, or perhaps comment below. 4 Comments on "Make Your Raspberry Pi Tweet Its Temperature"
You have to add import os at the top of the Python Script to fix this problem. Also the [email protected] has been retired. 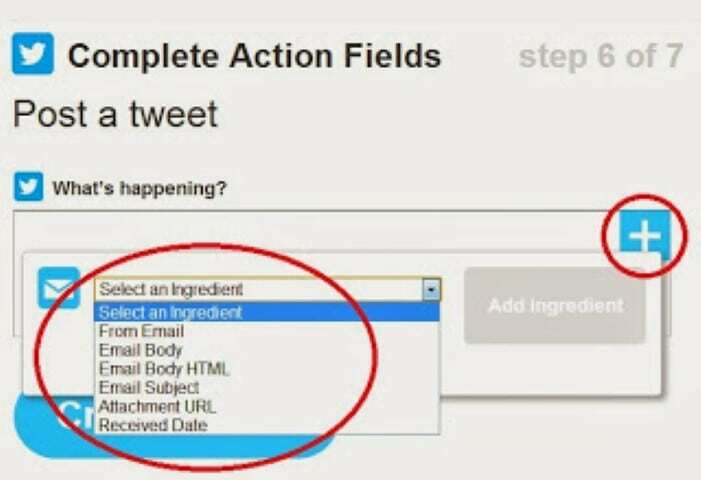 Use [email protected] to trigger your Email Channel Recipes. Is it possible to have multiple triggers such as Twitter and SMS at the same time? As far as I’m aware, this module just lets us run comments like os.popen which let you run terminal-like commands from a script and read the output.